Normally your $45 gift would provide one-half hour of flight time, but thanks to the matching gift, you will make possible one hour of flight time which searches 75 miles, as your $45 will be matched dollar for dollar. $625 will buy one drum of gas, 7 hours of flight time, search 525 miles and our donor will match your contribution so that Tsavo Trust can buy two drums of gas = 14 hours of flight time and search 1050 miles. 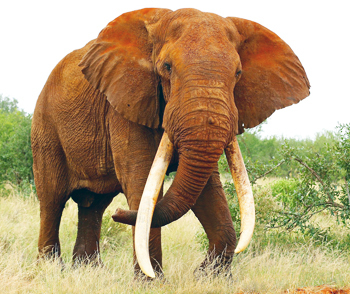 A generous donor has challenged the many supporters of the International Elephant Foundation to match her contribution up to $7,500 – 12 drums of Aviation Fuel, 84 hours of flight time – by Endangered Species Day, May 16, 2015. Please mail your donation and the completed “donate by check form” to: IEF, PO Box 366, Azle, TX 76098.